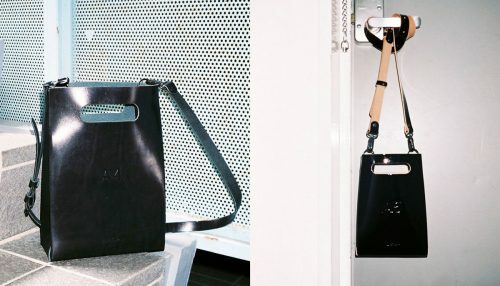 Since CÉLINE launched a transparent PVC bag, many brands around the world have launched similar CÉLINE-like bags. 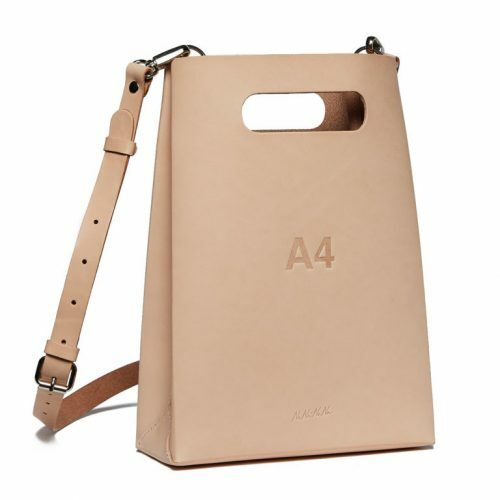 One of the most popular ones is by Japanese street fashion brand nana-nana, which has launched the “Paper Size Bag” A6, A5 and A4 shoulder bags. Cute and practical, and fits a lot of small items. 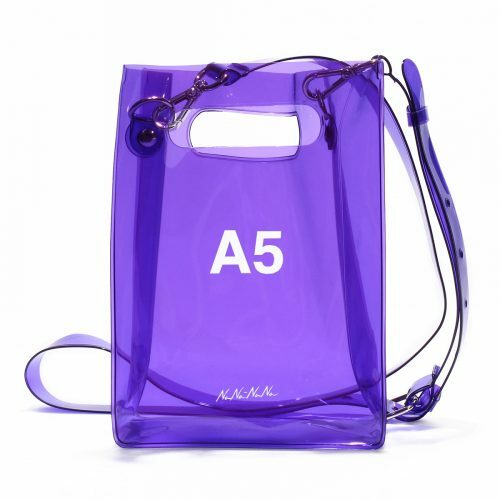 Choose from many different colors and materials, as the bag also comes in a sleek leather look! and send your purchase to our Japan warehouse address!